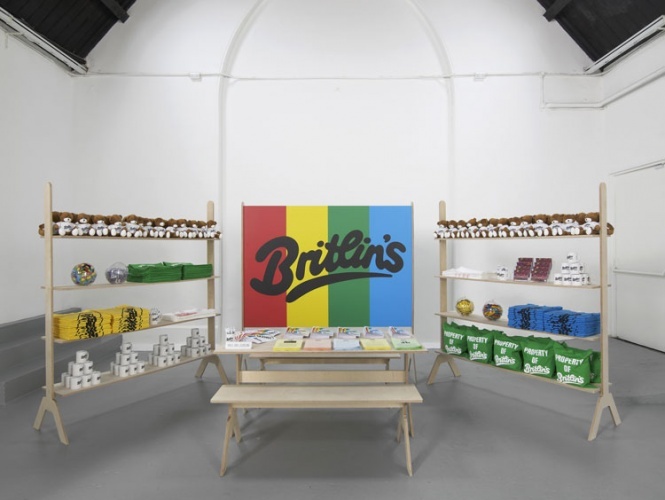 Studio Voltaire’s latest exhibition takes the form of a trade show that is trying to sell the dream of a future society centred around a fictional holiday camp called Britlins. 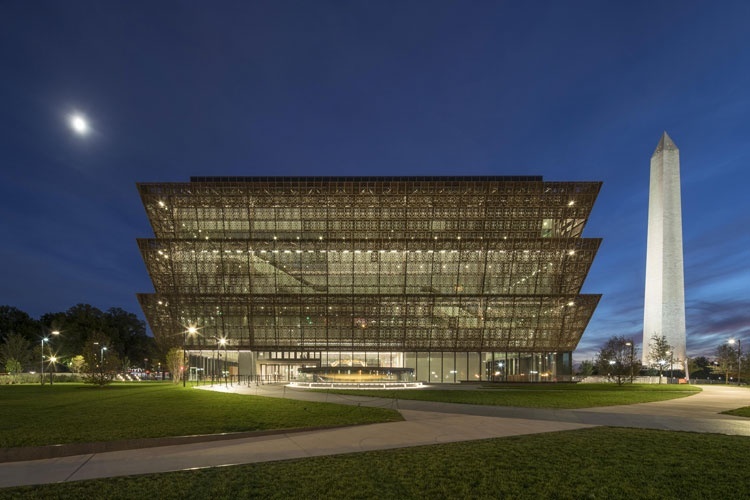 Now in its 10th edition, this year’s awards saw the new Smithsonian National Museum of African American History and Culture named as the overall winner. 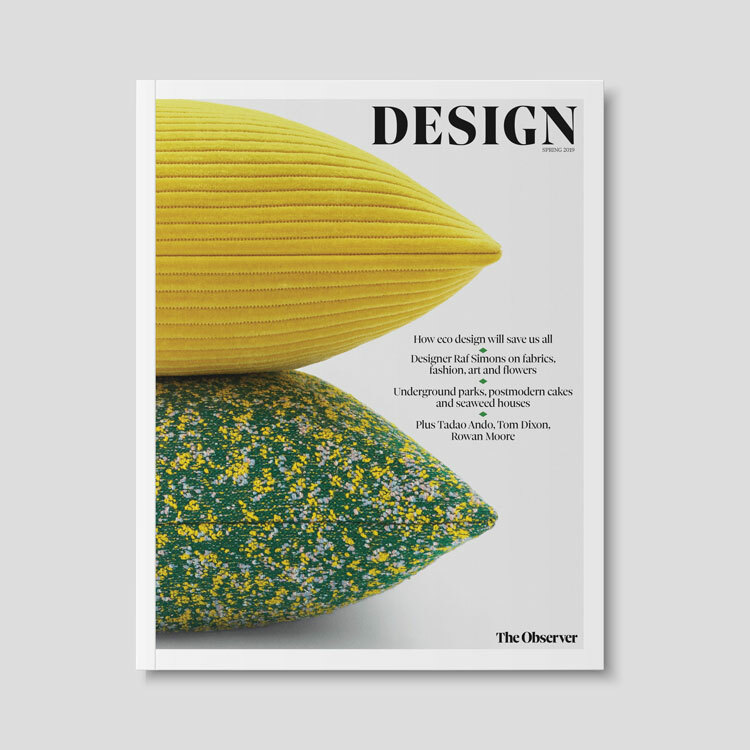 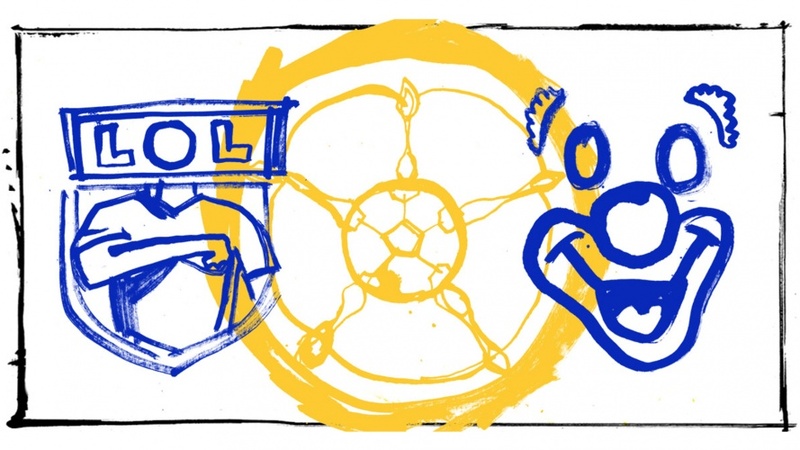 Freelance illustrator, columnist and Leeds United fan Ben Tallon talks about how vitriolic social media attacks are not the way forward when a football club’s new logo goes horribly wrong. 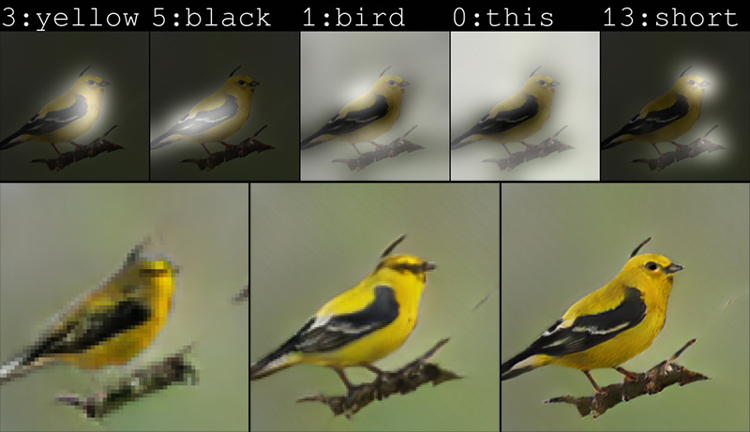 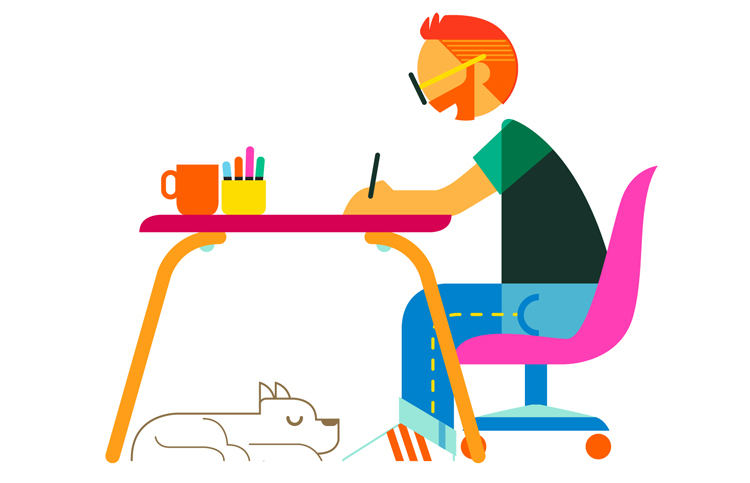 Could Microsoft’s AI drawing bot put designers out of a job? 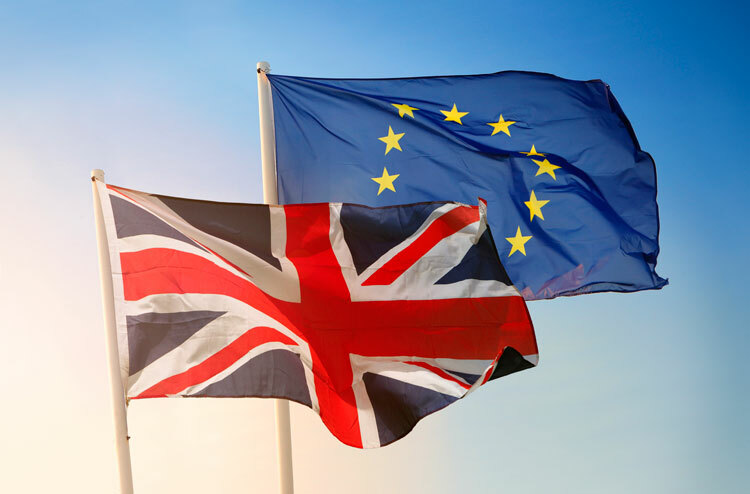 A survey conducted of over 2,000 people has found that 62% of creative workers from the EU could leave the UK after Brexit. 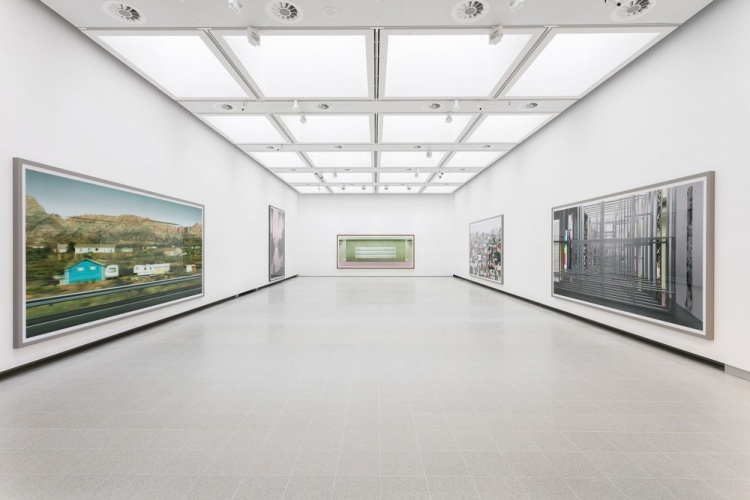 We walked around the Hayward Gallery with Feilden Clegg Bradley Studios partner Ian Taylor to see how the space has been redesigned. 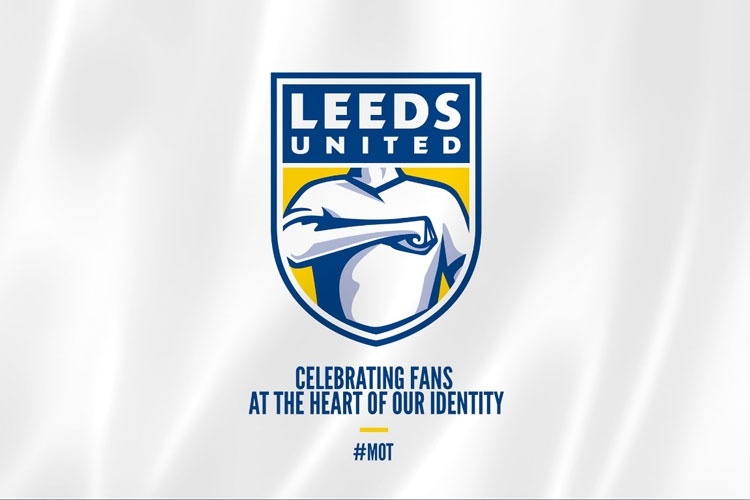 The football club’s new look has been revealed following a six-month consultation period with club staff and fans, and features a “Leeds salute” symbol. 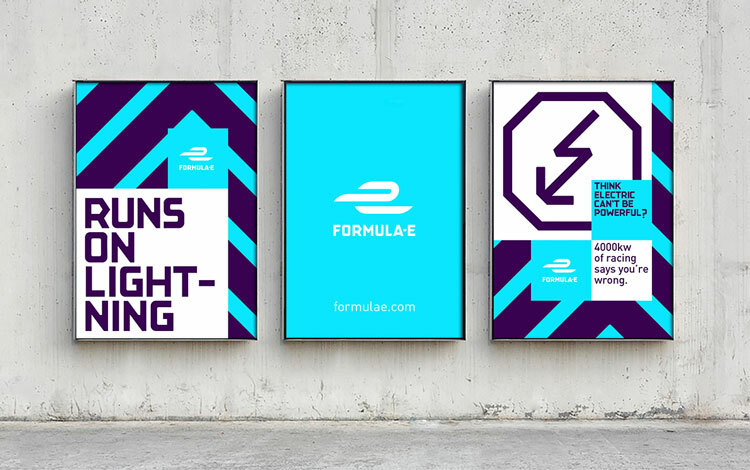 The new identity has been designed by Prophet, while the electric motorsport series has been brought to life on-screen by DixonBaxi. 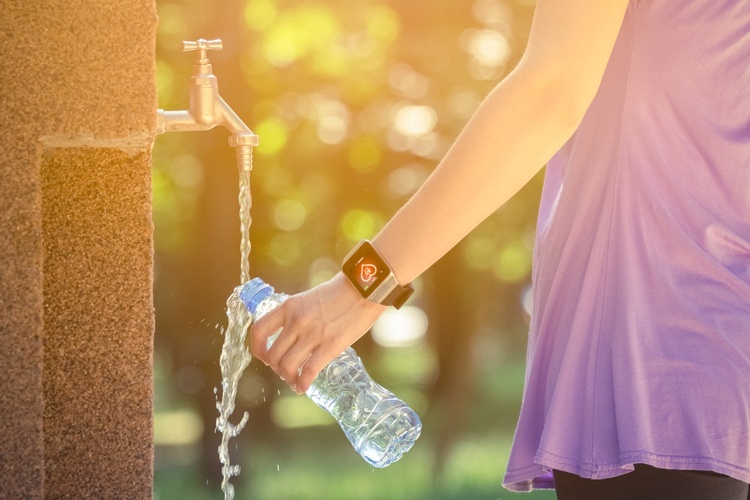 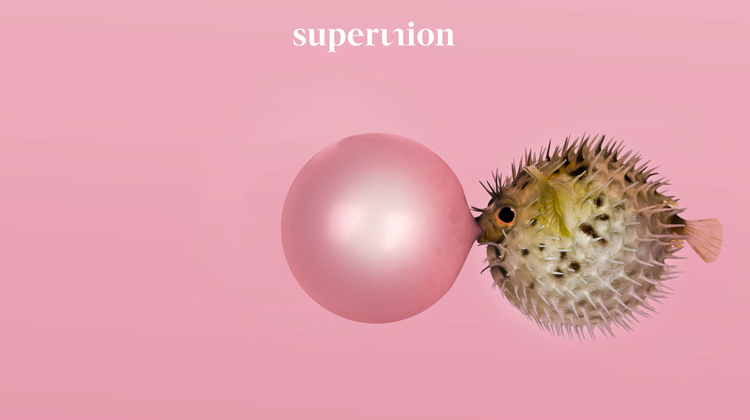 WPP has merged together five of its design consultancies under the name Superunion, ditching individual brands in a bid to “create more opportunities” for clients and employees.